Although the reach and wash system is great for cleaning the outside of windows, it is unsuitable for cleaning windows inside. 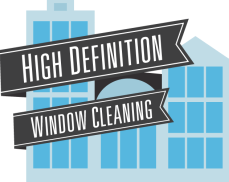 However we are still able to give your windows a quality clean on the inside using the traditional method of cleaning windows with a squeegee and soft cloth. We also use this method for shop fronts as it is more practical when moving from shop to shop cleaning windows in Hobart area.